We are based in New York and Dublin and offer a wide range of testing options that include wellness, men's and women's health and sexual health, with plans in the pipeline to expand our testing options further. All orders and results are reviewed by a LetsGetChecked physician. 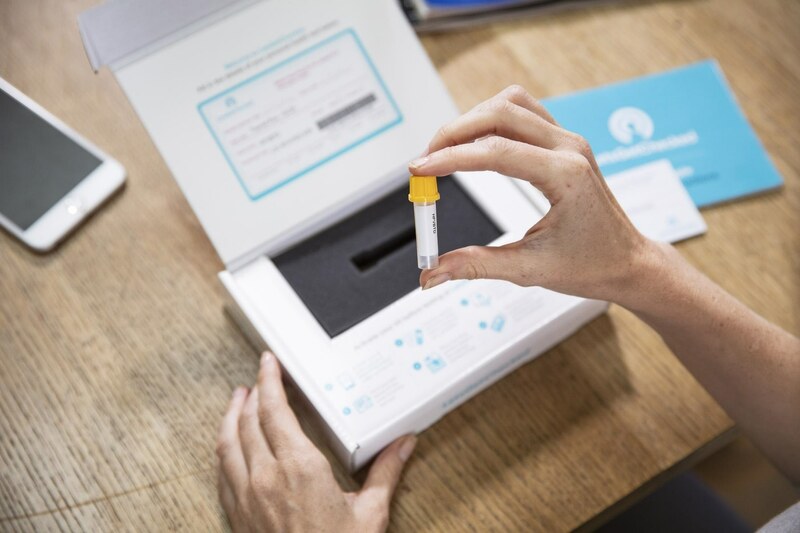 We are replicating what happens in a doctor's office by bringing the process into a patient's home with no restrictions on the number of tests you can take. 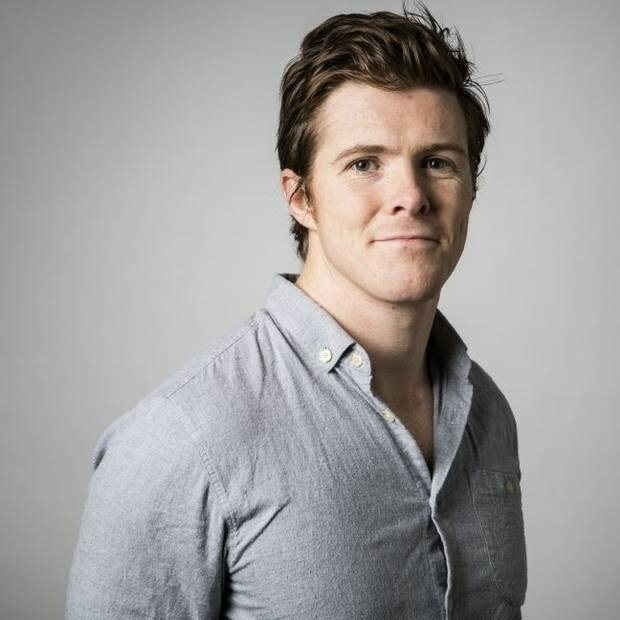 Peter Foley founded LetsGetChecked in 2014. LetsGetChecked is a technology platform which links customers to highly accredited labs for at-home testing and patient management. 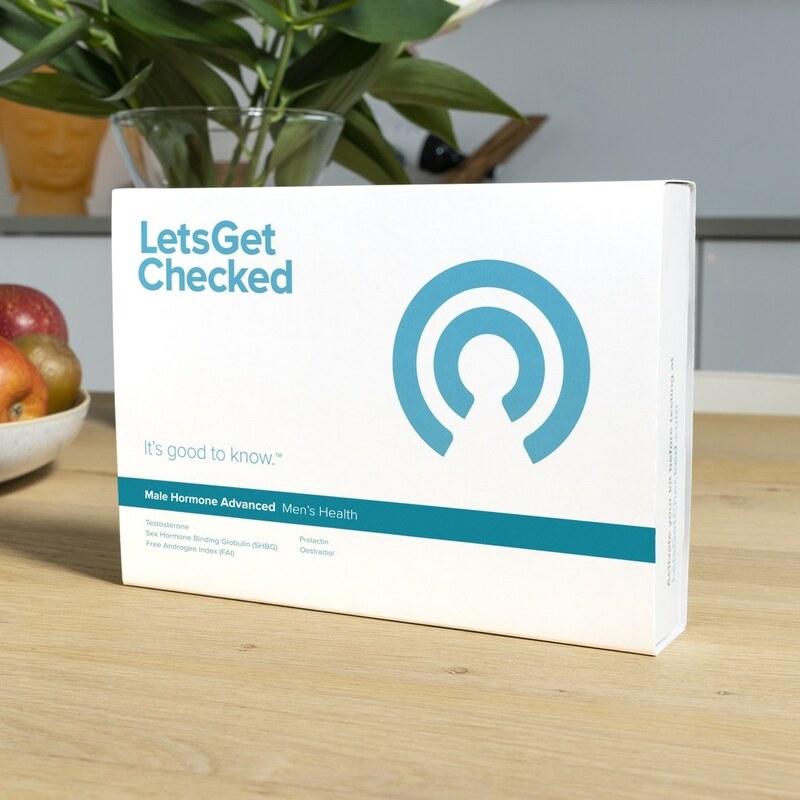 Based in New York and Dublin, LetsGetChecked offers a wide range of laboratory tests to include wellness, men's & women's health and sexual health.